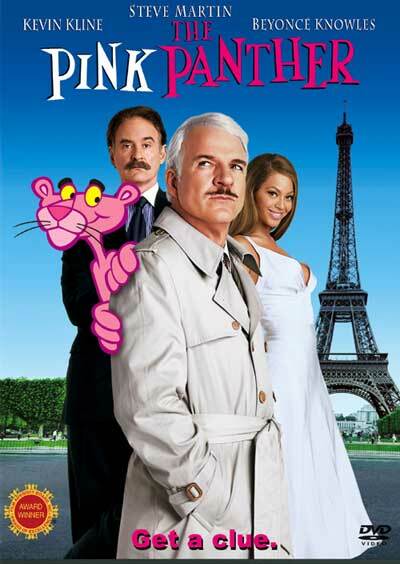 So, I just finished watching the 2006 reboot of The Pink Panther with Steve Martin, Kevin Kline and Jean Reno, and all I can think is nice try. Hollywood has always loved its remakes and reboots—this is not a new phenomenon—and sometimes they pay off. For example, I particularly enjoyed the Star Trek reboot of 2009, although its follow-up remake of Wrath of Khan was a bust for me. But I seriously believe there are a handful of quintessential films that simply cannot be remade or rebooted, and in each case, I suspect it is because the lead character was so completely defined by the actor who played him or her. Such is the case with Inspector Clouseau. 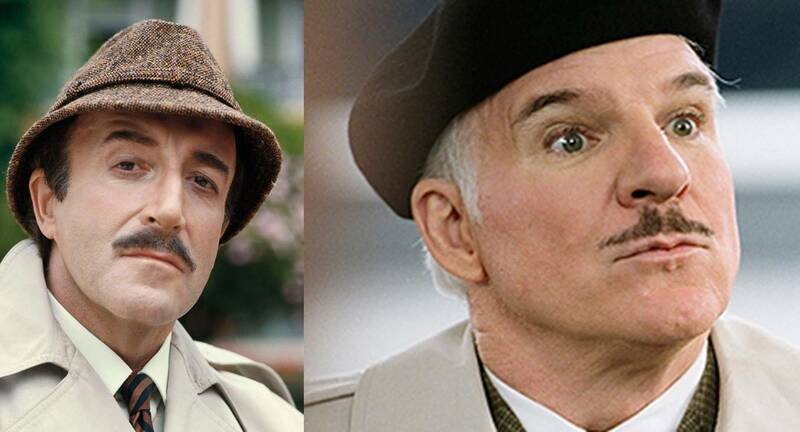 In the 2006 reboot and its unfathomably inexplicable sequel in 2009, Clouseau was performed by Steve Martin, a man for whom I have the utmost respect as a comedian and actor. But the key term there is “performed”. Steve Martin portrayed Inspector Clouseau. But Peter Sellers was Inspector Clouseau. He didn’t portray or perform the honoured member of the Surete, he gave birth to the man, he lived the man, he was the man. And when the beloved actor, comedian, writer, raconteur passed away in 1980, so too should have any thought of reviving Clouseau. For all intents and purposes, Sellers’ tombstone might also have read “Here reposes Chief Inspector Jacques Clouseau”. Sellers was that kind of an actor. He was a shape-shifter, a modern-day Proteus. Upon donning the hat, moustache and trench coat, Sellers ceased to be and Clouseau emerged. And in giving birth to Clouseau, he launched onto the world a character that would become immortal, and thus a character who cannot simply be portrayed. Perhaps one day, an actor will come along who can inhabit the character, be the character enough to do it justice, but I can’t think of anyone. And even if such an actor exists, someone with that kind of talent is better served giving genesis to new characters of the immortal prowess of Clouseau. So, bless director Shawn Levy and Martin for trying, although over-trying might be more appropriate. You and the rest of the cast and crew had pretty much no chance to leave a footprint given that your predecessor left craters. For reference, another actor I put in the unrebootable/unremakeable category is Orson Welles. Can you imagine anyone else trying to step into the roles of Charles Foster Kane (Citizen Kane) or Harry Lime (The Third Man)? I can’t. This entry was posted in Comedy, Reviews and tagged acting, character, Citizen Kane, comedy, film, genesis, identity, Inspector Clouseau, Jean Reno, Kevin Kline, movie, Orson Welles, Peter Sellers, Pink Panther, Proteus, reboot, remake, review, Shawn Levy, Star Trek, Steve Martin, The Third Man, Wrath of Khan. Bookmark the permalink. Super great title, and wonderful, thoughtful post to match.